A legislative probe of former high-level members of Governor Pat Quinn's administration will be on hold for much of the campaign season. A two-day hearing on the matter wrapped up Thursday morning. 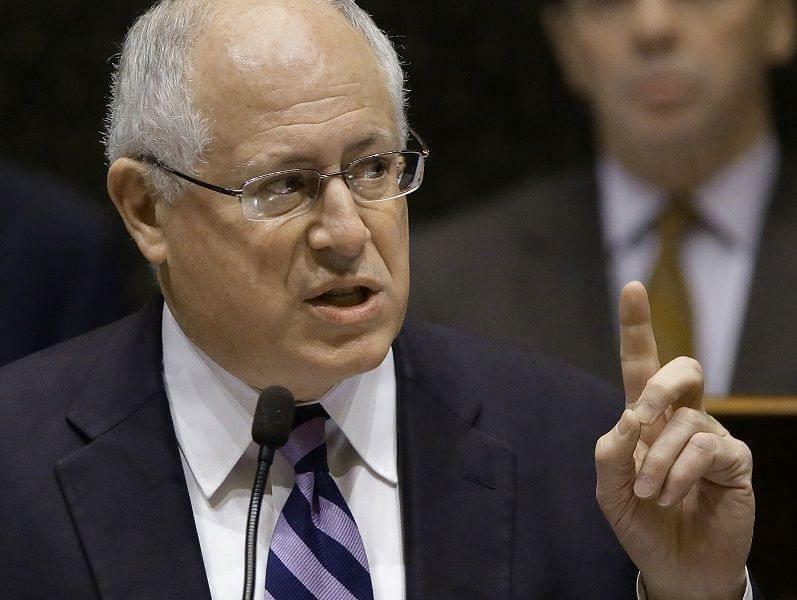 Federal prosecutors had asked lawmakers to hold off getting public testimony from a handful of Quinn insiders, prosecutors say that could interfere with their own, criminal investigation. After an initial meeting one member described as "ugly" for its partisan rancor in arguments over how to handle that request, the bipartisan legislative commission has reached an agreement. It will delay calling forward the witnesses it has subpoenaed until October 8. That follows a morning call with to the U.S. Attorney, who told the commission's co-chairs its work should be done by then. While that could keep potentially-damaging information to Quinn out of the headlines, that's only about a month before voters go to the polls to choose between him and Republican Bruce Rauner. It still may get plenty of attention before fall. Republicans, like commission co-chair Sen. Jason Barickman (R-Bloomington), will try to keep it in the headlines; they say Quinn used it as a political slush fund. "After tens of millions of dollars have been spent on this program, we still cannot identify the reason the Quinn administration handpicked 23 communities in the city of Chicago for this program," he said. The media has continuously uncovered more details about the program. And the soon, though it's not clear exactly when, the commission will post on its public website emails from Quinn's office, as well as one of his former top deputies.